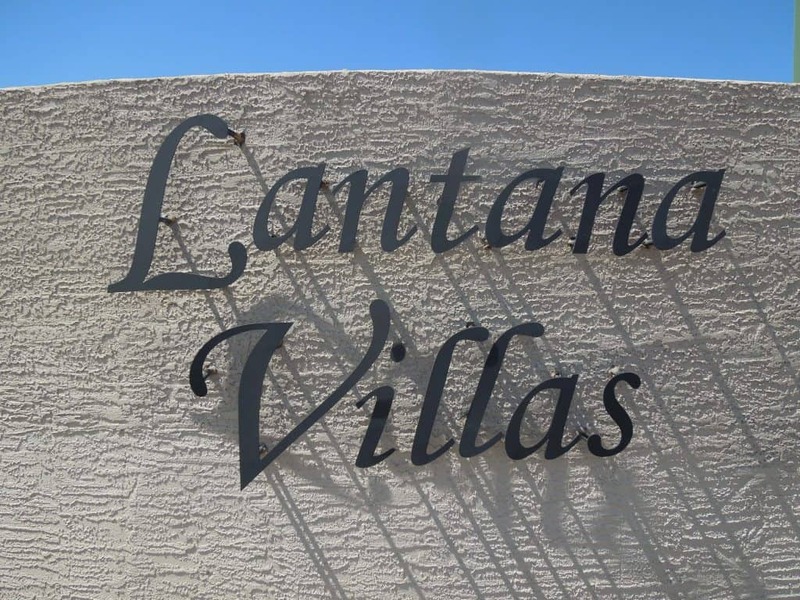 The above links are updated daily and will display the most current list of homes for sale, in the Arizona 55 Community of Lantana Villas in Apache Junction, AZ. Contact Jarl Today! (480-710-6326) for a showing appointment and/or questions about any of the listings in the communities listed above.